Manchester United are continuing to express an interest in the signature of Juventus striker Paulo Dybala ahead of a possible summer move. The Argentina international has been linked with some of Europe’s elite clubs, including the likes of Real Madrid and Manchester City. The Spanish giants Real Madrid are expected to revive their interest this summer, but Corriere dello Sport claims that the Red Devils will rival the reigning European champions for the Argentine’s signature should it become clear that he is available. 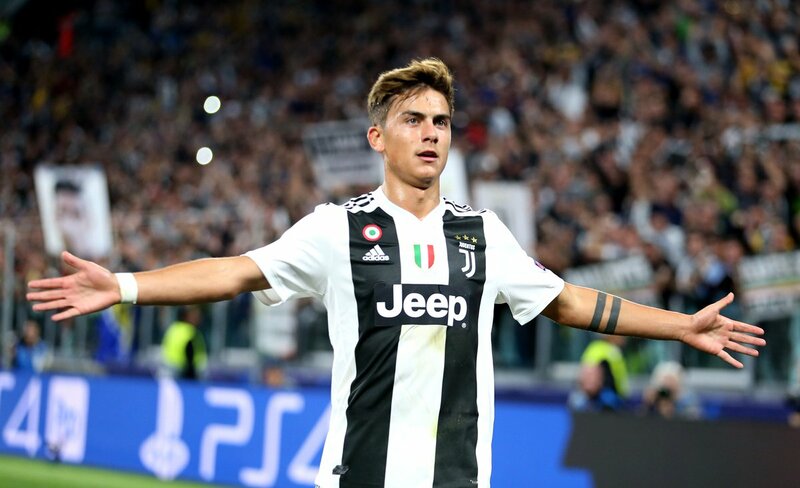 Neither Dybala nor Juve have made any discussion that the 25-year-old will leave the Italian champions at the end of the season, but the 20-time English champions are poised to move if the possibility does arrive. Juventus have been credited with an interest in a number of strikers – including Real Madrid’s James Rodriguez – and could be willing to swap Dybala as a replacement. Dybala has scored just twice in 19 Serie A appearances this season. Man United set to sign Kostas Manolas? Liverpool eye Ben Godfrey swoop? © 2019 SportingFreak.com. All Rights Reserved.